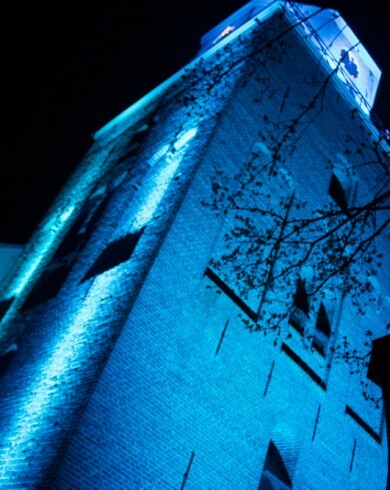 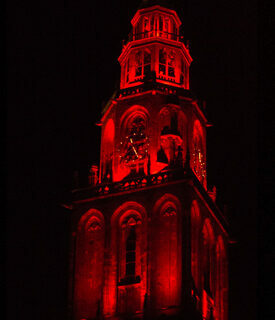 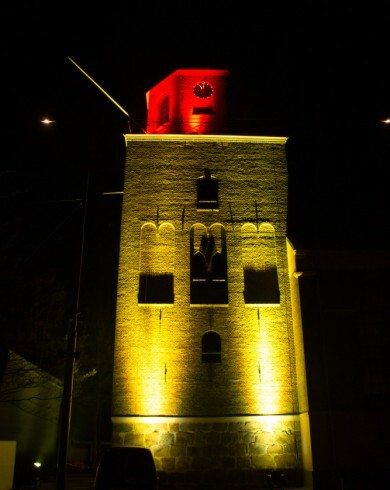 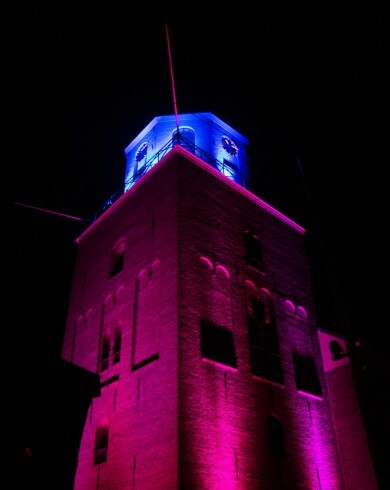 An illuminated tower is a spectacular sight and is often a great attention-grabber. 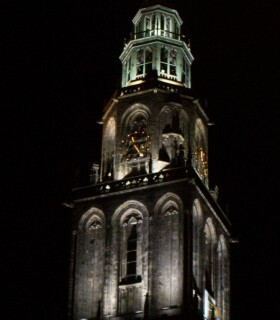 The illumination of towers is an art of its own. 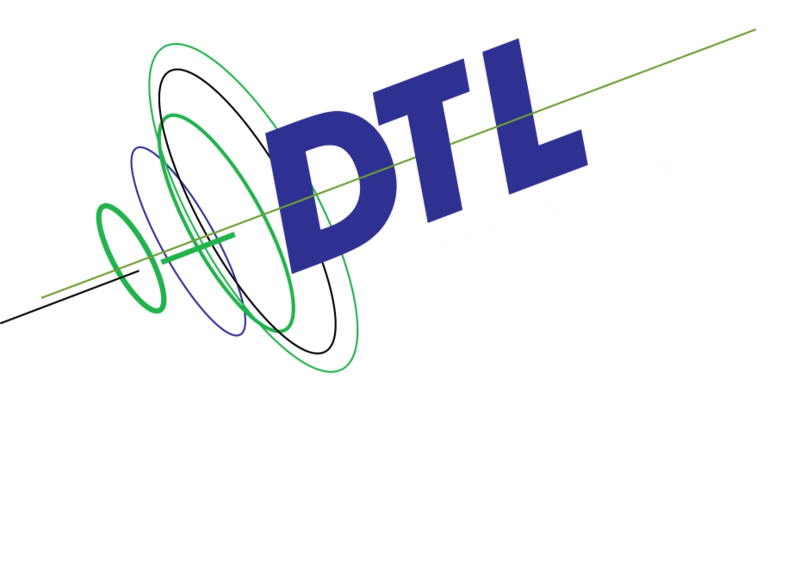 DTL uses special conventional lighting and high-power RGB LED lighting, specifically for towers, pillars and high, small buildings. 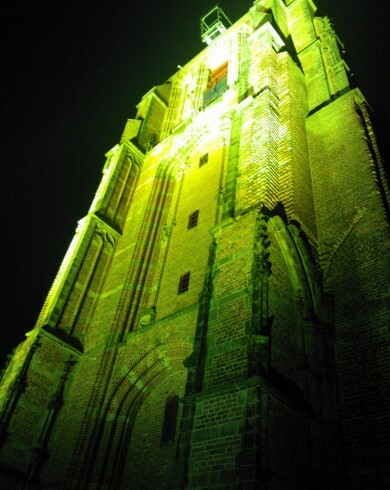 You can choose for illumination in a single colour, or a combination of multiple colours. 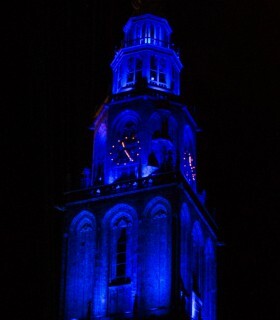 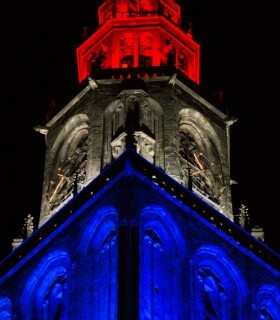 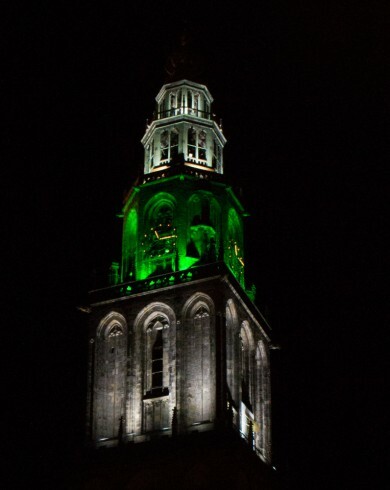 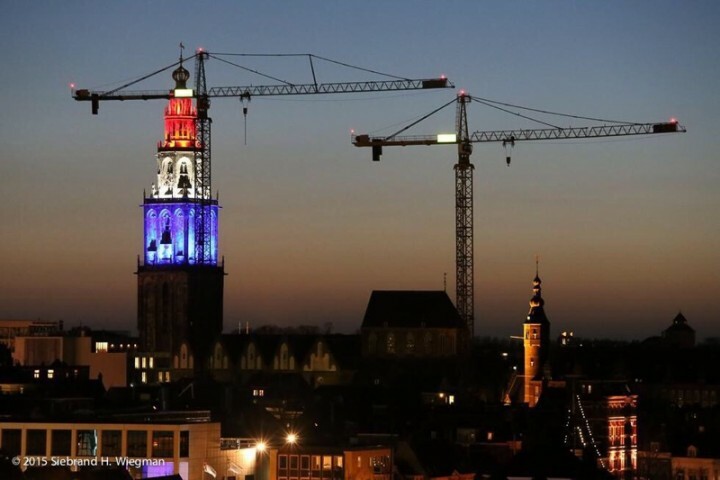 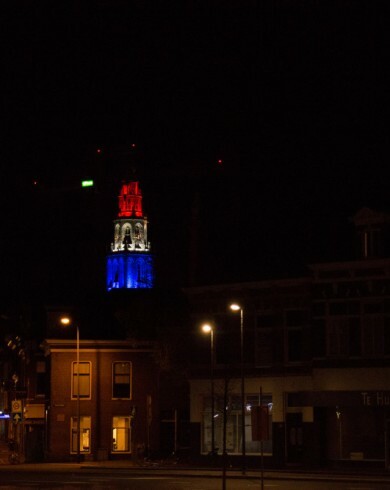 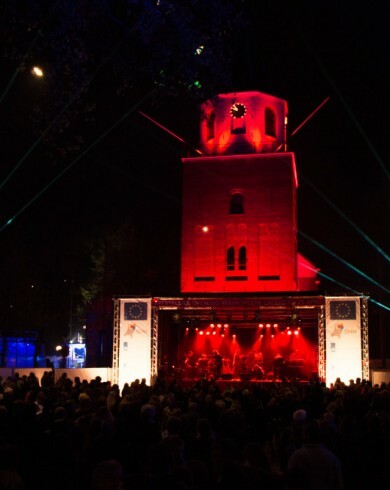 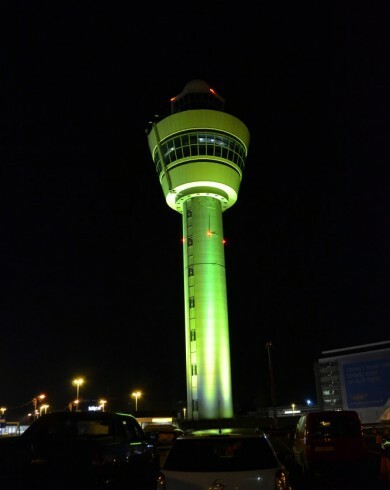 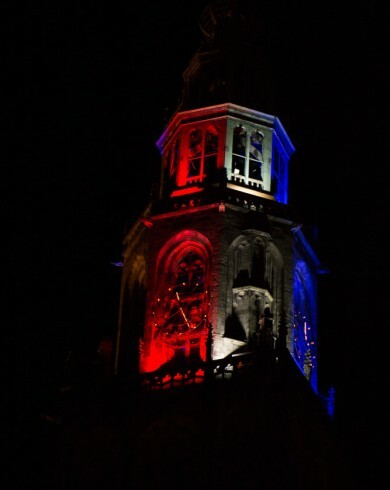 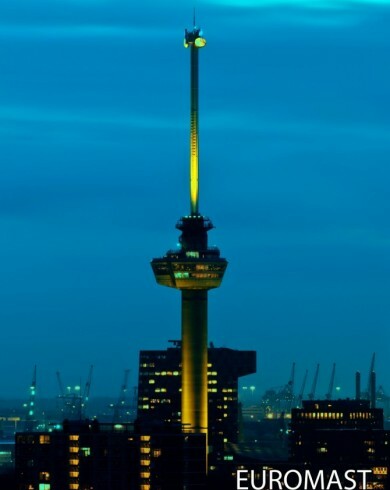 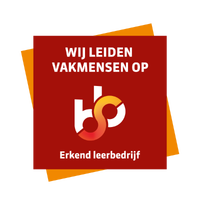 Amongst others, DTL has illuminated the following towers: Schiphol Airport air-traffic tower, Euromast Rotterdam, Skewed Church tower in Leeuwarden, Martini tower Groningen, Electrabel Nijmegen and Babylon The Hague.